Latest health update: Air pollution and unhealthy lifestyle habits are increasing factors for stroke among youngsters, say experts. 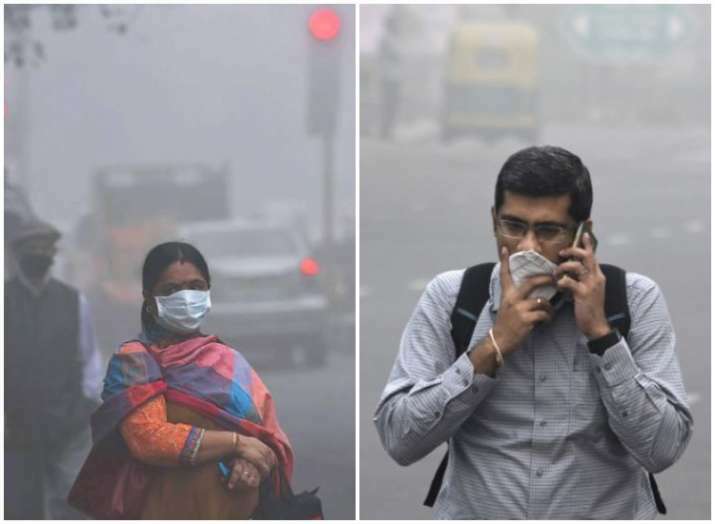 While we can't do much about worsening air quality in Delhi, but adhering to healthy lifestyle habits like quit amoking, eating right food, or physical activity may reduce the risk of stroke to some extent. 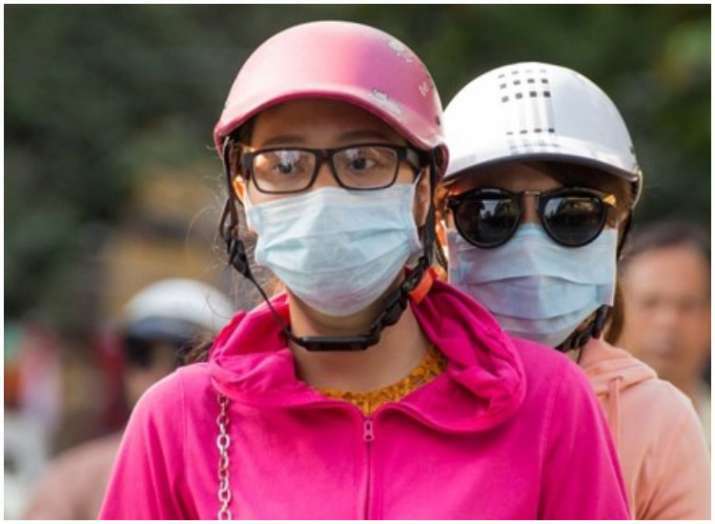 Coming back to the air pollution being one reason of stroke; tiny air pollution particles can also increase the risk of stroke in youngsters and healthy people by damaging the inner lining of their veins and arteries, according to medical experts. Praveen Gupta, Director, Neurology, Fortis Memorial Research Institute, Gurgaon, said that there has been a rise of young patients in the last few years. "We get around at least three new young patients almost every month. The number of young stroke patients has almost doubled as compared to last few years. Studies suggest that major risk factors like air pollution and smoking increase stroke incidences both in the short term and long term," Gupta added. "High level of PM 2.5 in the air increases risk of cardiovascular mortality. International studies have linked relation between pollution and stroke risk. In India situation can be more dangerous," Vinay Goyal, professor, Department of Neurology, AIIMS said.